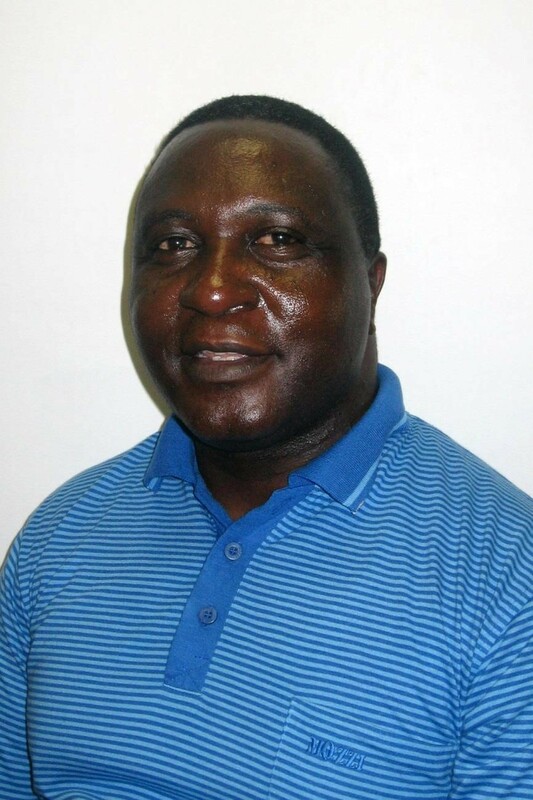 Dr. Herbert Moyo’s talk will address Ndebele theologies and rituals of death and dying, especially as these involve ongoing relationships with the ancestors. Moyo will focus on the ways in which the modern medicalization of life and death offer challenges to these traditional philosophies and practices. Dr. Moyo teaches practical theology, religion and governance, and church leadership in the School of Religion, Philosophy, and Classics at the University of KwaZulu-Natal. Moyo’s research focuses on church and state relations in Africa, the relationship between traditional African religions and the Christian church, and coping with death and dying in Africa.